If your child is showing signs of tooth pain or sensitivity to hot or cold, root canal therapy may be the appropriate procedure to treat the condition. At Happy Smiles, we offer kid’s root canal treatments to patients in the Kansas City area. We maintain a kid-friendly environment tailored to meet the needs of children of all ages. Caring for your child’s primary teeth helps to promote a lifetime of good dental health. 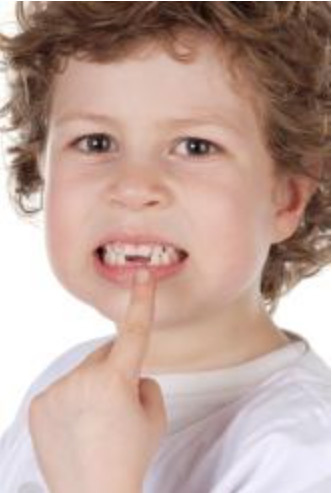 Call Happy Smiles in Kansas City, KS, to learn more about our kid’s root canal treatments. Our caring and knowledgeable dental professionals are dedicated to creating an atmosphere that your child can feel safe and comfortable.